Quotation / Information Request - Ingrid West Machinery Ltd - Coil Winding Solutions you can rely on. Comments Please explain any "other" selections from above or add any comments that may help us to understand your application. 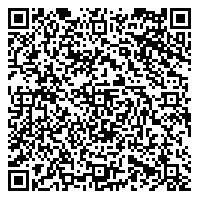 Alternatively go to the following page, print it out and use it as a fax back form Fax back form.